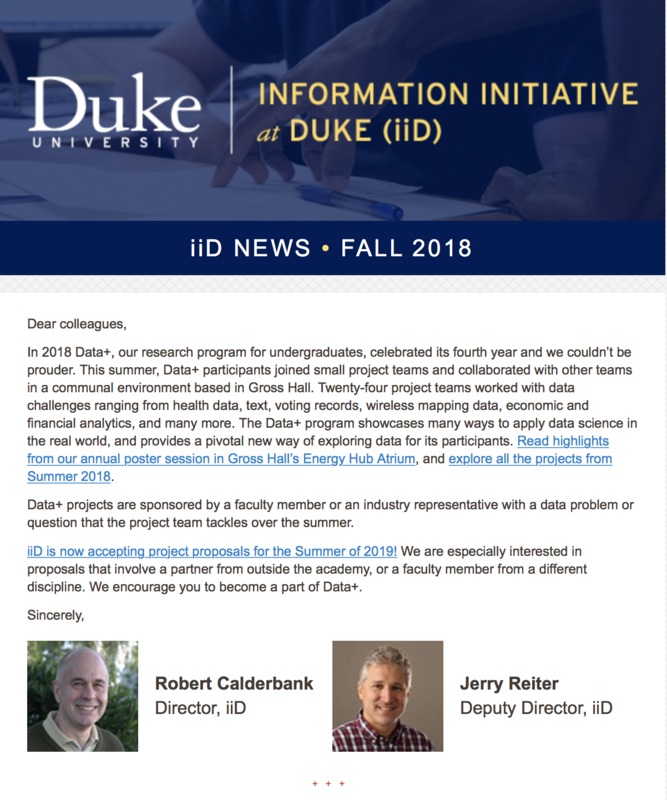 Sign up for our email newsletter to stay connected with Rhodes iiD. Every few months we'll send an update on the latest projects that our students and faculty are engaged in. See our Spring 2018 issue. Check out past issues of the Rhodes iiD newsletter.